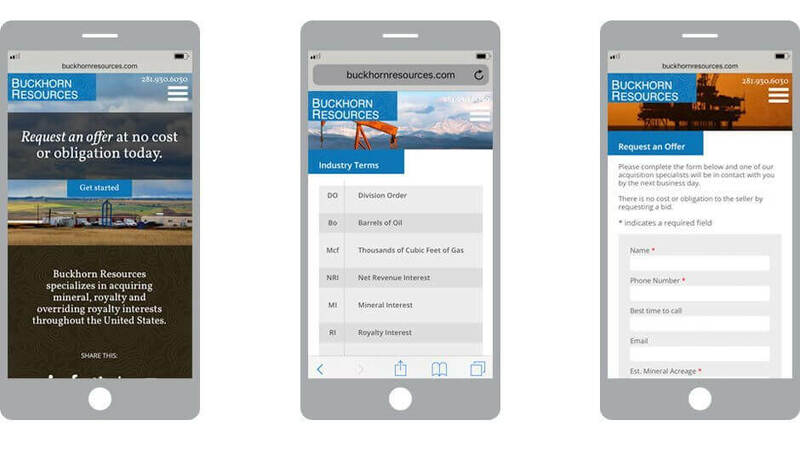 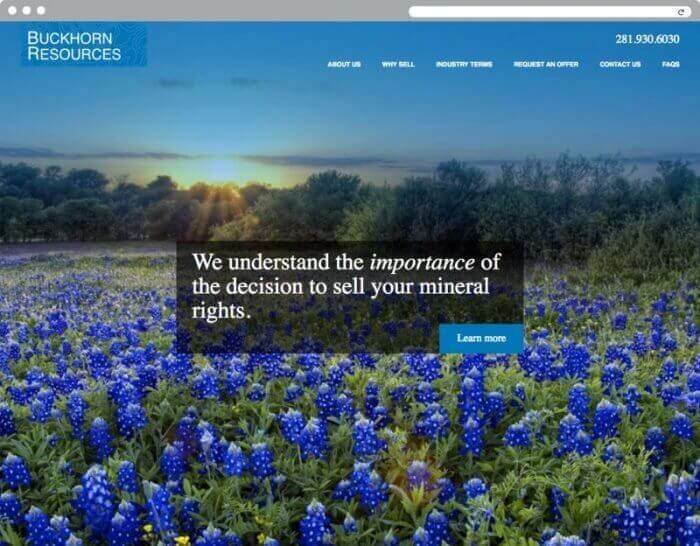 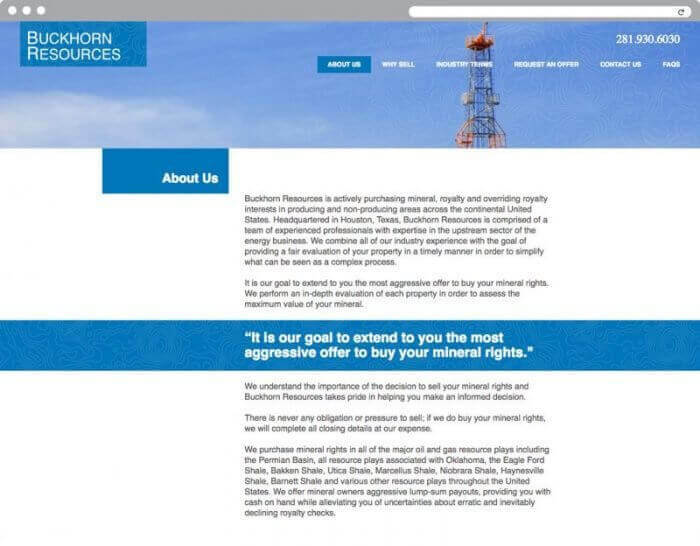 Buckhorn Resources is diversified across E&P, geology, financial analysis, acquisitions and land management. 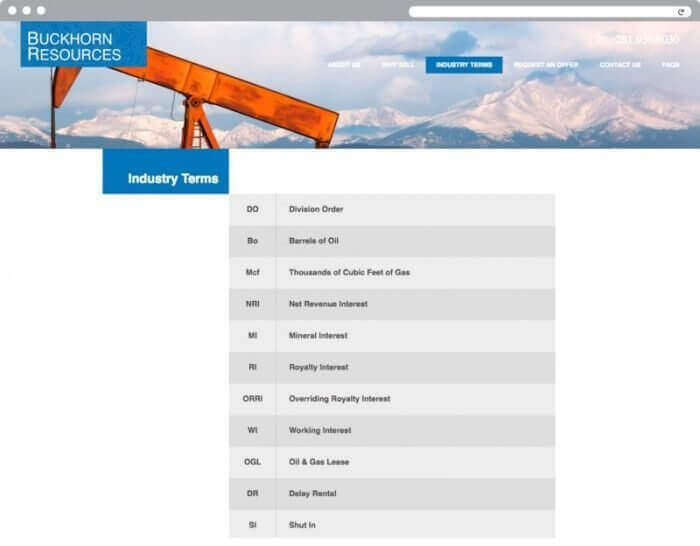 The company asked Xenn to develop a website that could merge these many lanes into one cohesive corporate vision to target potential clients and investors. 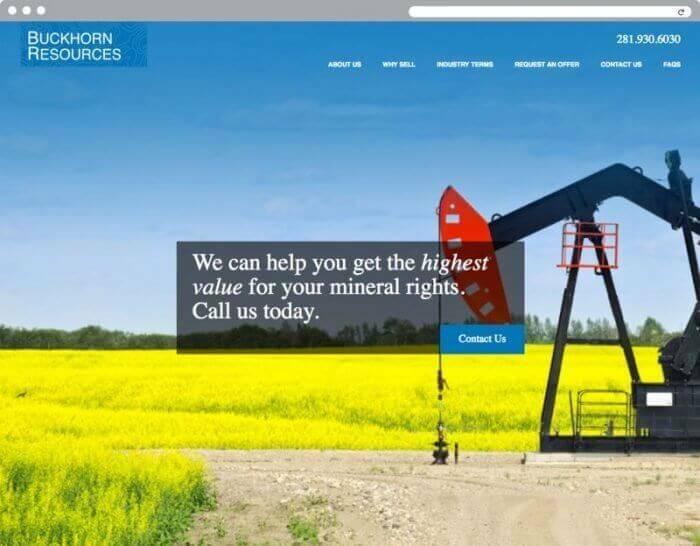 Xenn responded with a streamlined site that coupled strong, direct messaging with bold imagery.